Vince Carl, Karen Staal and Gabriel Mark Lipper compose their paintings based on drawings created while working with live models. 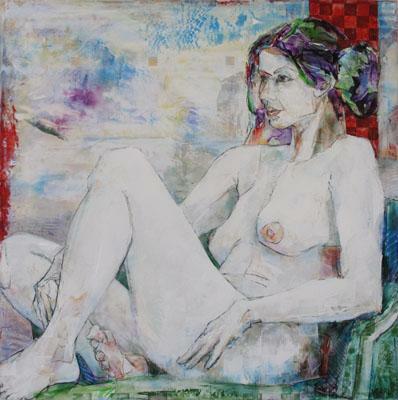 Each artist has a unique and personal approach resulting in diverse interpretations of their subjects. Carl’s nudes are drawn directly onto the canvas which has been treated with pattern and painterly effects that embody the figure. 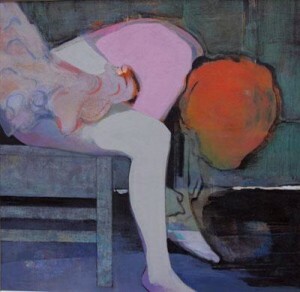 Staal uses the figure to create abstract compositions that suggest a relationship, mood or theme within the frame.